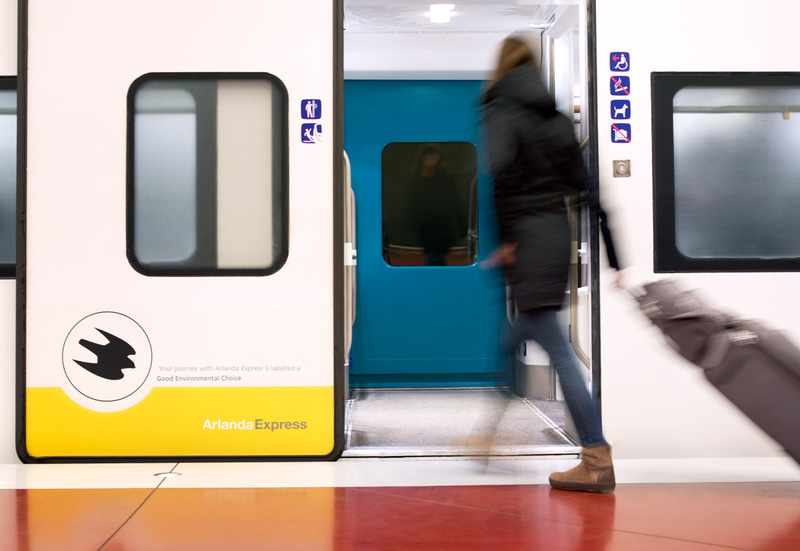 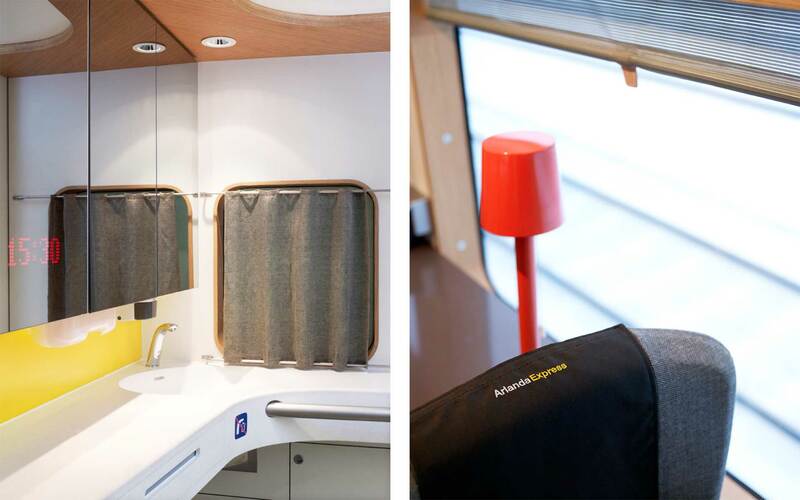 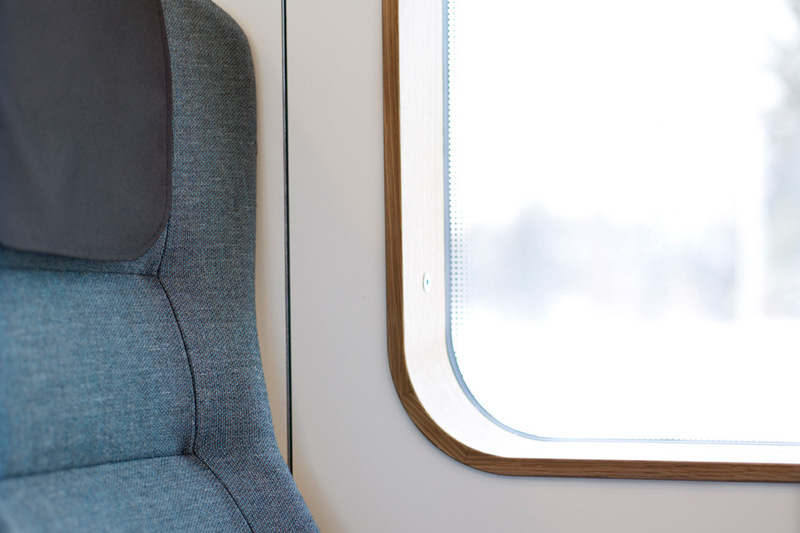 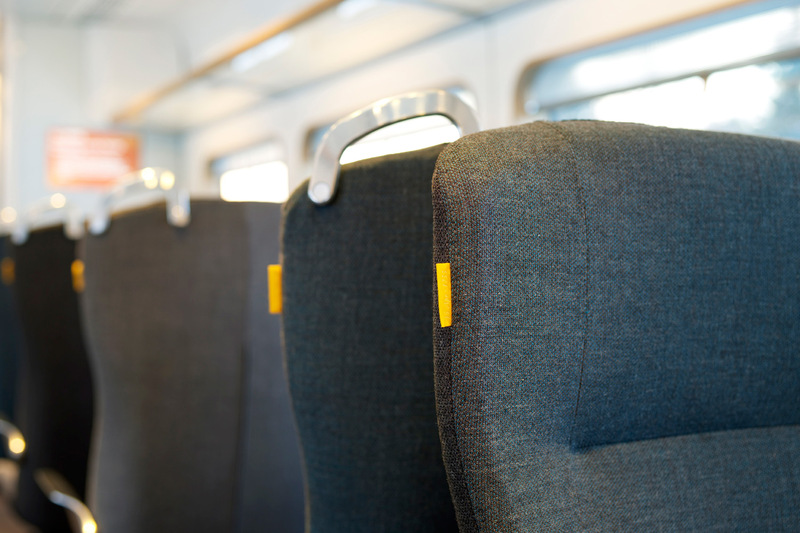 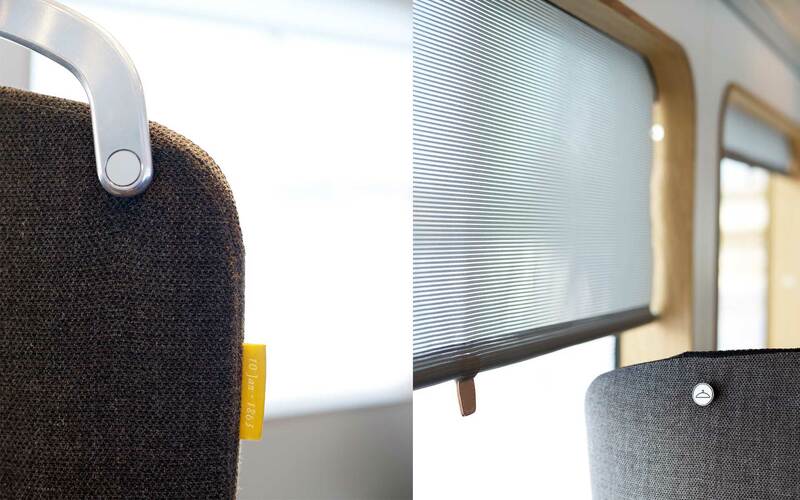 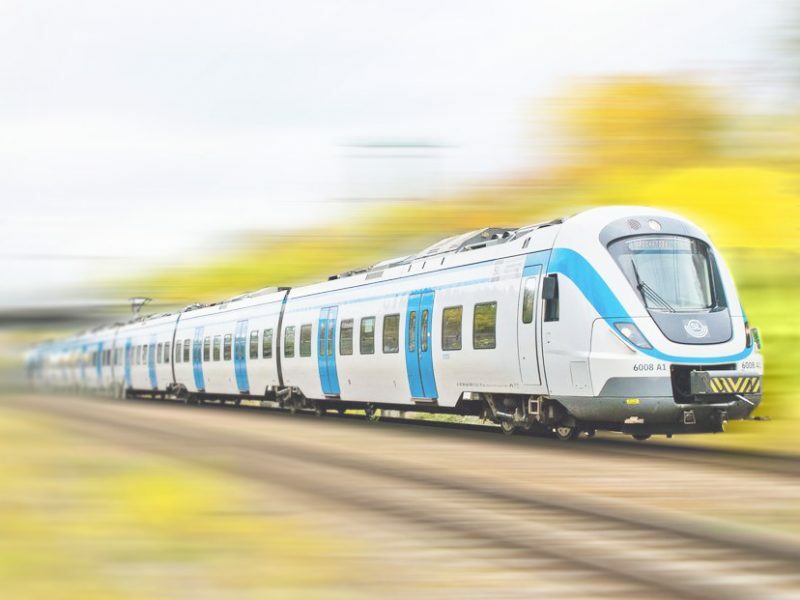 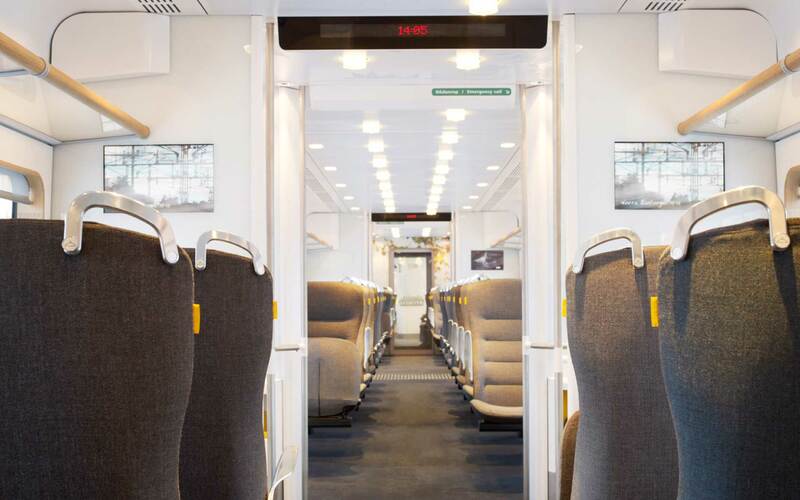 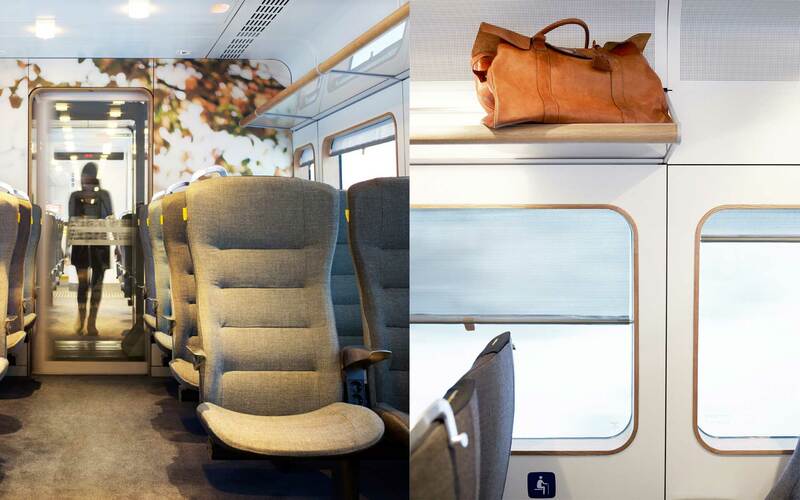 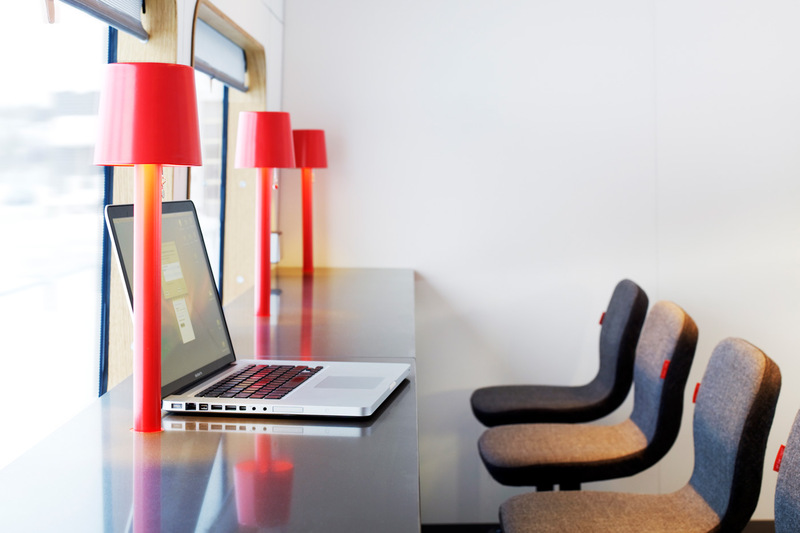 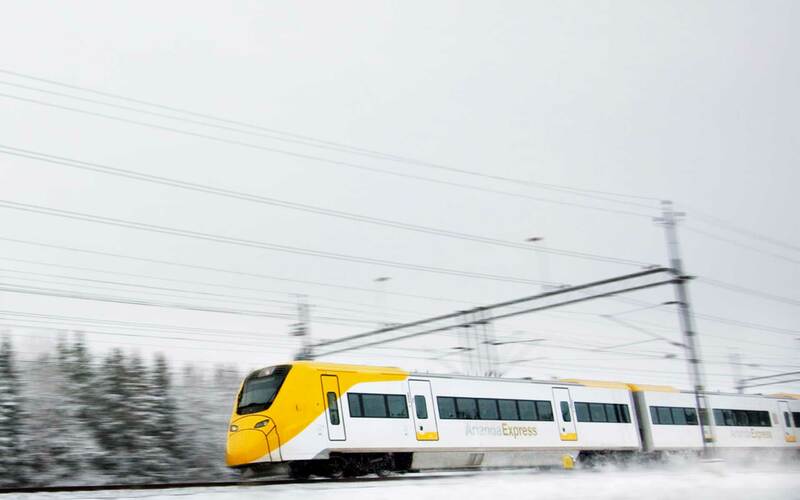 Since its launch, the new Arlanda Express has received numerous nominations and a Reddot Design Award for its design, creating the ultimate travel experience and welcoming its travelers taking the 20 minute journey between Stockholm and Arlanda. 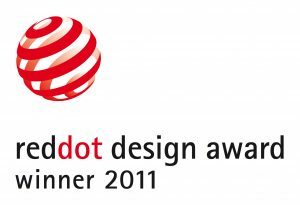 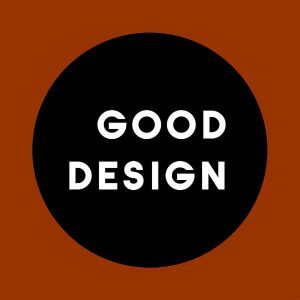 Idesign was responsible for interior and exterior design, which not only covered aspects of design but also strategy, conceptualization and realisation. 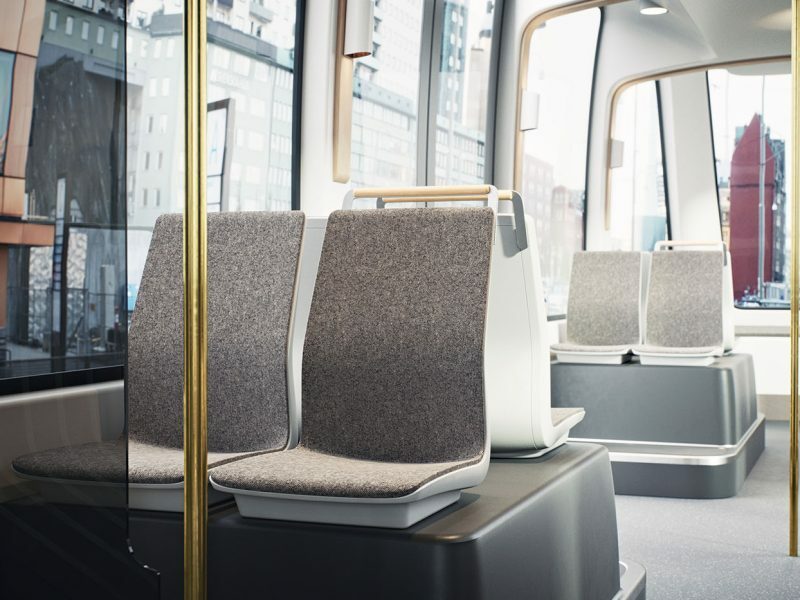 The development went from visualising the design with sketches and CAD tools to creating full scale models in our workshop to experiment with different solutions and evaluate them together with the passengers. 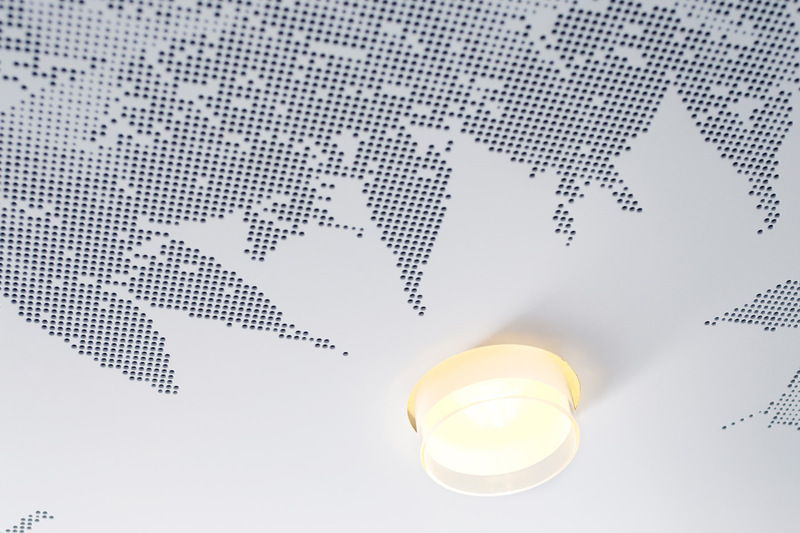 Our vision was to create a welcoming and friendly interior – 20 minutes of a first impression that lasts. 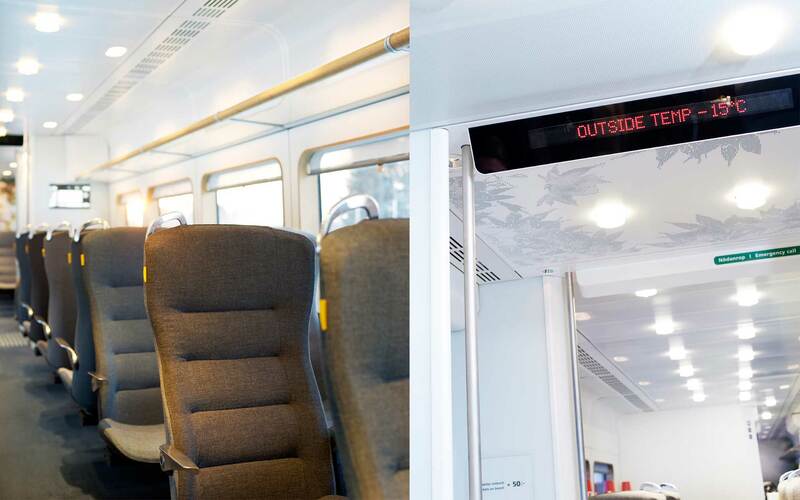 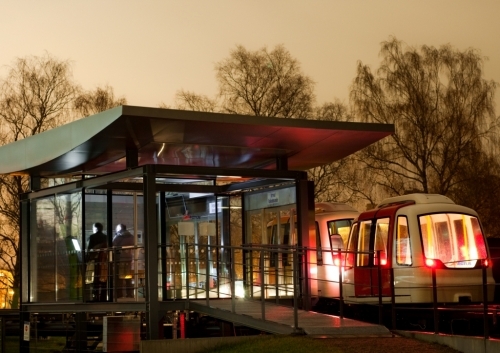 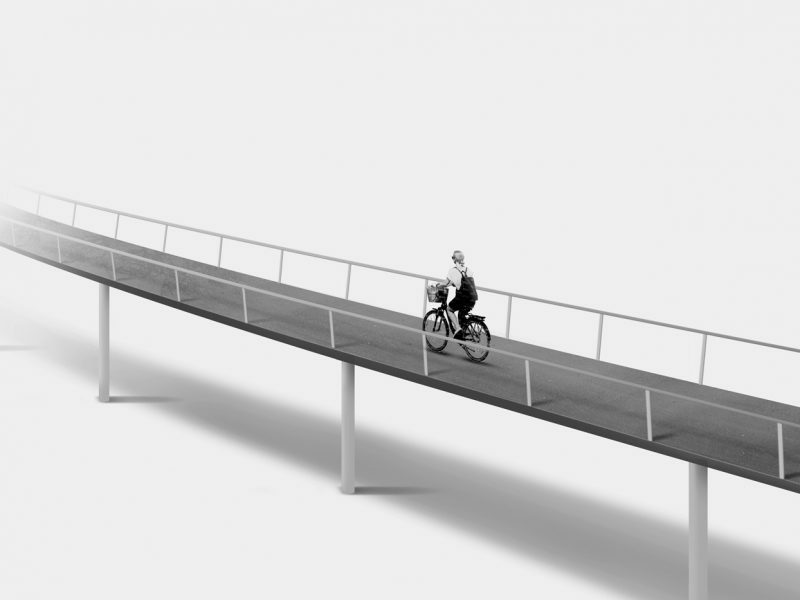 The design was developed in close cooperation with A-train, from board members to staff representatives.